Today is Thomas Edison‘s birthday. 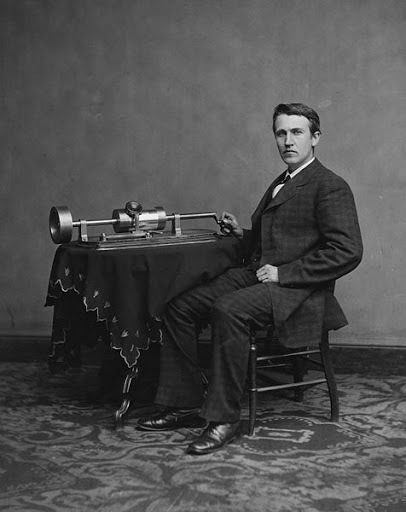 Edison invented the phonograph, and for that I am extremely grateful. You are currently browsing the archives for the Shaggs category.